All new students are expected to register with the Health Centre and they are expected to pay an approved fee for laboratory investigations and a lump sum as contribution per session to the heavily subsidized cost of drugs at the beginning of each session. It is compulsory for all students to register in the Health Centre. 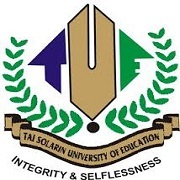 The School, Tai Solarin University of Education Secondary School (TASUESS), which was founded on 7th October, 1996 is located at the Igbeba Campus of the University. It provides secondary education for staff children and that of the public in general. 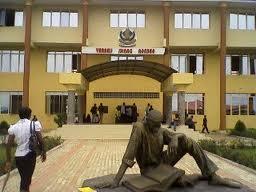 Products of the school had been coming out in flying colours at quiz competitions and national examinations.